Tarun Gupta April 27th, 2011 Web Hosting no comments. Being a professionally designed control panel, Cpanel offers multi-level administration facilities to the administrators. The control panel is very prone to security breaches thus implementing some seamless security measures seems very necessary in order to offer it full security from external threats. Client driven web hosting services always set their eyes on flawless website performance and seamless customer satisfaction. This is somehow the primary logic that forces hosting service providers to use Cpanel as the control panel to manage all the services from the administrative end. This control panel has its own reasons of the recommendations it avails in the web hosting domain. This fully automated point-and-click hosting platform mitigates the hassles prevailed during server administration. Cpanel is a professionally designed control panel that offers multi-level administration facilities to the administration. These advantages however don't extend any real time assurance of information security from external or unsolicited sources. The article is all set to depict the probable measures to combat security holes that compromise the overall functionality of the Cpanel in the longer run. Insecured passwords are vulnerable and very prone to the external attacks and threats. Most of the servers that work with the Cpanel face this sort of security breach very frequently. In case an account password is compromised or not very stringent, client sites can be distorted or infected with deadly virus attacks. Web hosting experts or network administrator suggest the use of some stringent pass-code regime for unforeseen security measures to the Cpanel. Using alphanumeric password with minimum 8 characters can be the good initiative. You may also run some password trackers evaluate the passwords strength. The SSH security can be done by enabling public key authentication for SSH and disable password authentication process. The moment you feel any suspicious movement across your server, moving SSH access to another port different port 22 is the best decision you can act. This is possibly a manner to prevent unsolicited cons to search your SSH port. 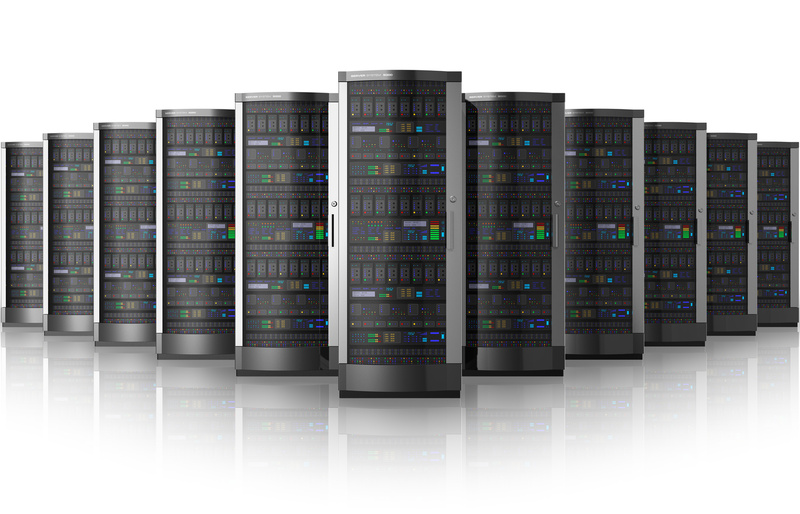 Another sophisticated object to be secured during the hosting services is the web server applications like Apache. To prevent the Apache from the security threats mod_security can be used. This utility can be installed in add-on modules in the cPanel section of WHM. Professionals from a competent web hosting company recommend to compile Apache and PHP with PHPsuexec. It allows user to identify the PHP scripts and their respective owners on running on your server. PHP's open_basedir protection can also be very helpful to secure several functions outside the home directory under Cpanel. Web hosting professionals recommend that you should act with a separate partition for /tmp mounted with the nosetuid. After installing Cpanel, you may also mount /tmp with noexec to a temporary file for extra security. Beyond all above security terms in Cpanel, you may also count on Compilers Tweak within Tweak Security mechanism in the WHM. To implement the stringent security measures, you may prohibit the use of the compilers for potentially unprivileged users or specific users as well.